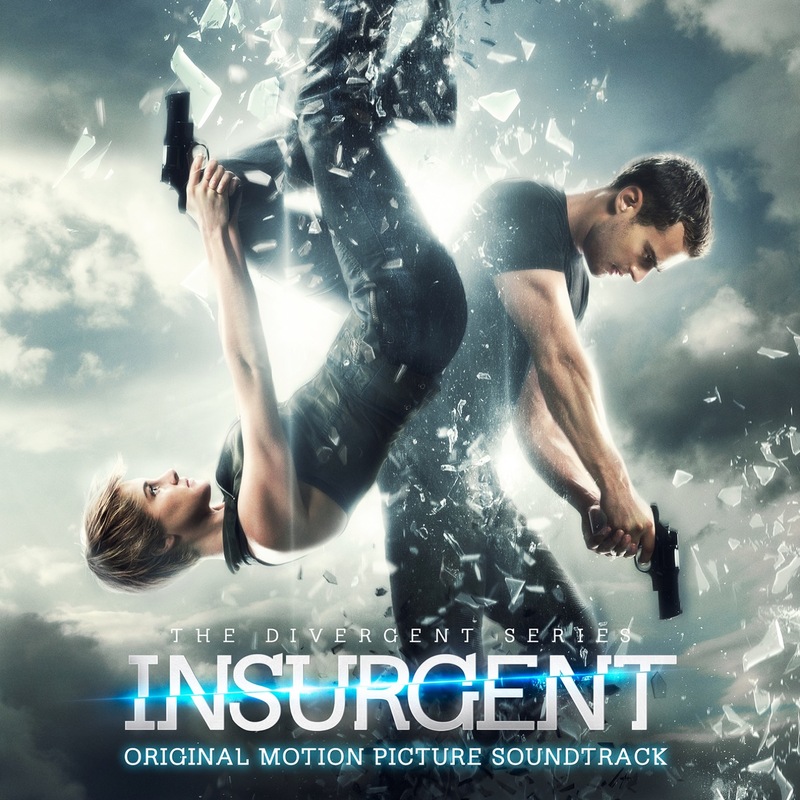 The Divergent Series: Insurgent – Original Motion Picture Soundtrack is the official soundtrack album of the 2015 American science-fiction action film The Divergent Series: Insurgent, based on the second book of the Divergent trilogy. The score of the film was composed by Joseph Trapanese, while Randall Poster reprised his role as music supervisor. Music supervisor Randall Poster talking about the soundtrack album said that, 'there is a varied and powerful collection of songs gathered on this soundtrack. Not a group of songs for the meek, but new anthems for the courageous. Music to fuel your insurgency for sure.' Initially Ellie Goulding, who was featured heavily in Divergent: Original Motion Picture Soundtrack and also provided vocals for protagonist of The Divergent Series, Beatrice 'Tris' Prior, was expected to return, but ultimately did not appear in the album. M83 and Woodkid returned after appearing on the soundtrack album of the first film of the series. Additionally British rock duo Royal Blood, indie rock sister band Haim, Imagine Dragons, Anna Calvi, Lykke Li and SOHN also appear in the album. 'See What I've Become' by American recording artist, rapper and composer Zack Hemsey appeared in the official trailer of the film, but was not included in the soundtrack album.